The culture that allowed one of Sweden’s most important financial institutions to become part of a vast Russian money-laundering scandal has driven investors in the Nordic country to demand drastic changes. Swedbank AB, which is based in Stockholm, is being investigated in Sweden, the Baltics and the U.S. amid allegations it may have handled over $100 billion in suspicious funds. 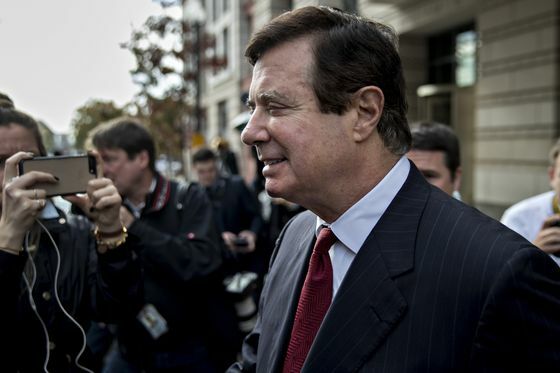 The beneficiaries of its actions reportedly included convicted felon Paul Manafort and deposed Ukraine President Viktor Yanukovych. Its chief executive officer was fired in late March and the bank parted ways with its chairman on Friday. The Swedish Shareholders’ Association is now questioning the basic culture of Sweden’s oldest bank and biggest mortgage lender. The group says Swedbank appears to have fostered a tendency to “take lightly” the regulations and laws it should have followed. For that reason, the bank shouldn’t be allowed to appoint a new leadership from within its own ranks, it says. “That culture must be stopped,” Joacim Olsson, the CEO of the association, said in an interview. On Friday, yet another top-level name in Nordic finance had his career derailed by the Russian laundering scandal, as Swedbank Chairman Lars Idermark acknowledged he needed to leave. A pattern is emerging in which Nordic banks, mostly via their Baltic operations, appear to have become conduits for enormous sums of dirty money from the former Soviet Union. Swedbank is allegedly part of the $230 billion Estonian laundering scandal that engulfed Danske Bank A/S last year. Both lenders may now be facing hefty fines. 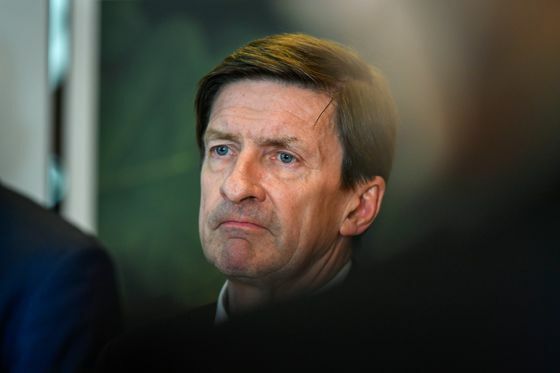 Danske, which was also criticized for its culture before the full extent of its scandal was known, last year published a report that dwarfed all previous estimates relating to the scale of its suspicious flows. While the revelations shocked the world, they also marked a first step toward restoring confidence in the bank, because of its perceived transparency. But Swedbank has so far been reluctant to share what it knows with the public. It released a redacted report conducted by an external consultant in March, without providing any numbers. Management said it would initiate a second report, though it also made clear it may not release its findings to the public, drawing criticism from investors. Swedbank is the year’s worst performing European financial stock so far, having lost almost a third of its value. Meanwhile, Danske is down about 4 percent over the same period. 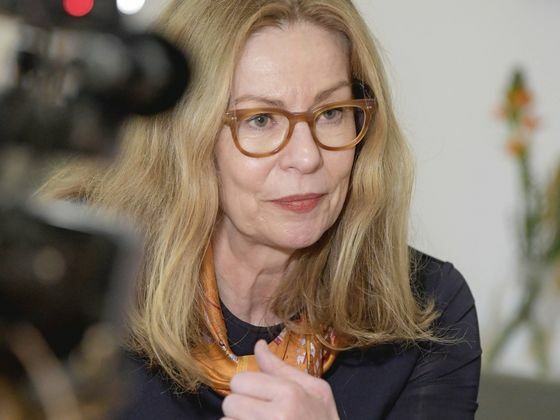 Birgitte Bonnesen, who lost her job after three years as CEO, had repeatedly sought to downplay the affair, feeding concerns that she misled investors, analysts and the media on multiple occasions. She had enjoyed the backing of Idermark until a week before she was fired. The day she was ousted, Bonnesen told local media she felt she’d done nothing wrong. For now, the bank has appointed its former chief financial officer, Anders Karlsson, as CEO. Its former deputy chair, Ulrika Francke, has taken Idermark’s place. The biggest shareholders have requested an extraordinary meeting to address the future of the board, including the election of a new chairman. Olsson says Swedbank can’t just replace its two top people with the “next in line” inside the bank. He also says that “from what I know so far I’d say that there’s a big risk of fines” facing the bank. The hope is that bringing in an outsider “would send signals to the U.S. authorities that business in fact isn’t going on as usual.” He says that could ultimately make a difference to the size of the fine Swedbank may have to pay. Francke, the interim chairwoman, said on Friday that the board will hold an EGM once the nomination committee has concluded its work. “Until then, the board’s work continues, with big focus on restoring confidence in the bank," she said.